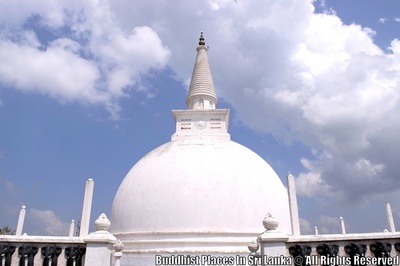 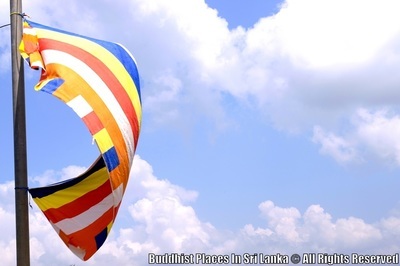 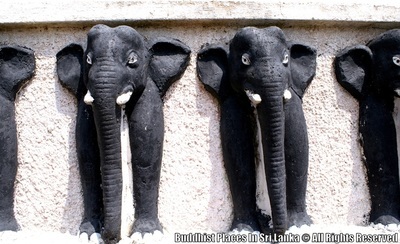 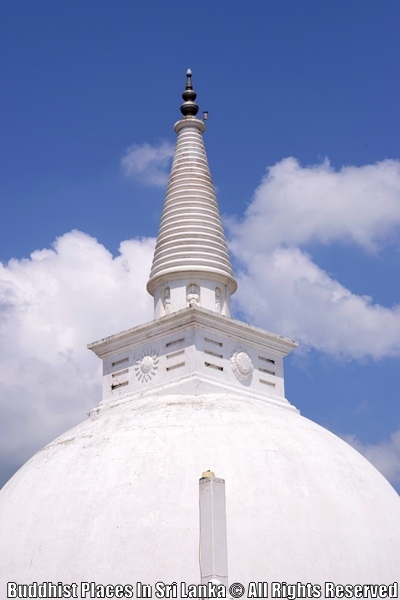 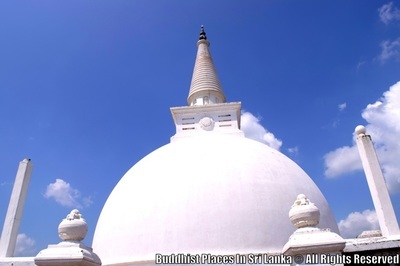 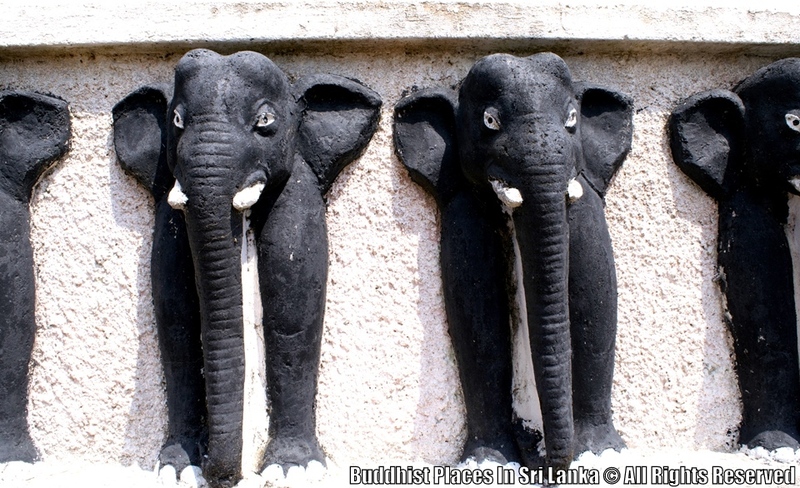 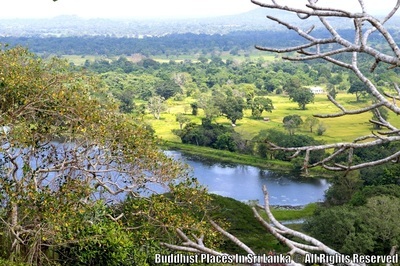 Isin Bessa Gala is Located approximately 2km away from Medawachchiya, which is a town in Anuradhapura. 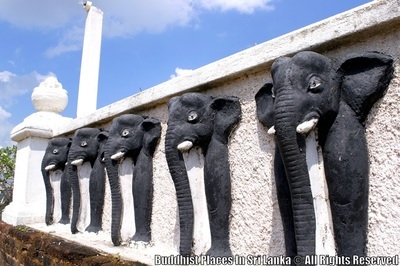 (Kandy - Jaffna A9 highway). 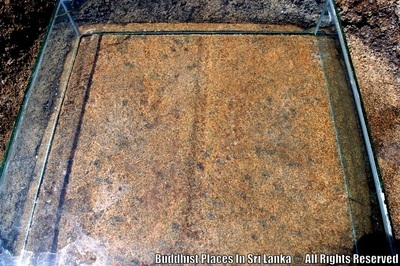 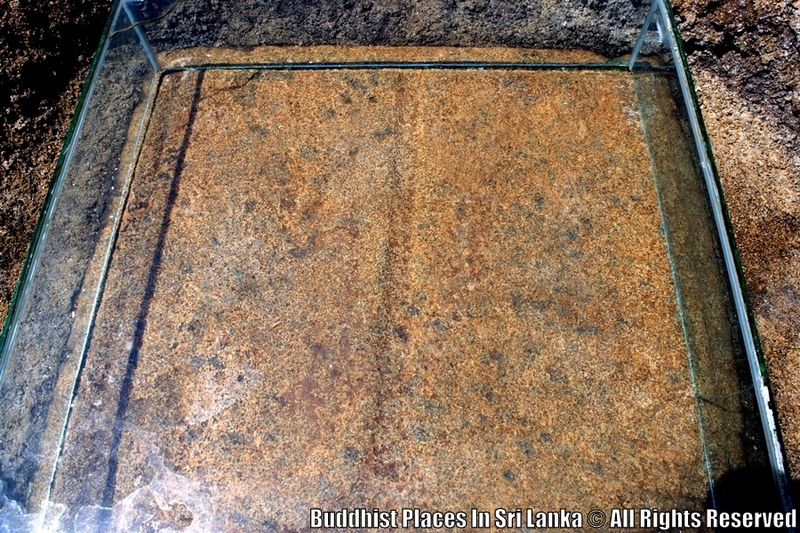 This temple was built by king Dewanampiyathissa, after introducing Buddhism to Sri Lanka by Arahath Mahinda Thero in 3rd BCE. 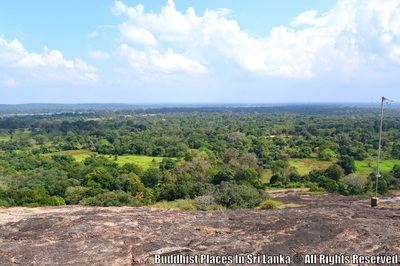 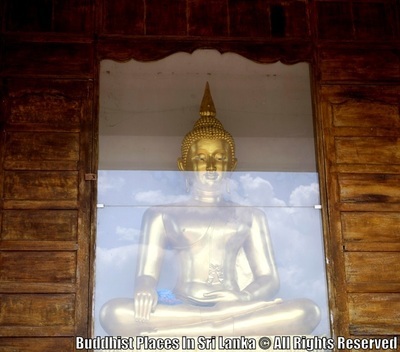 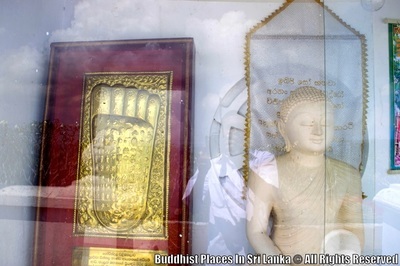 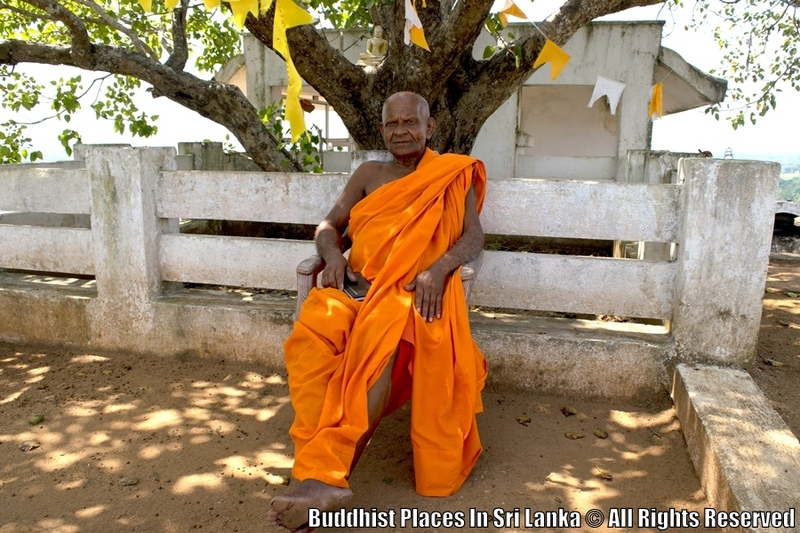 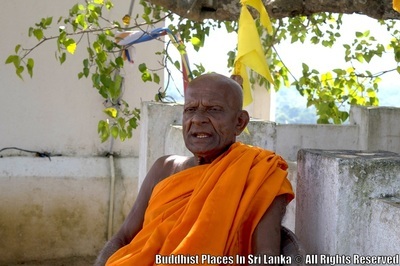 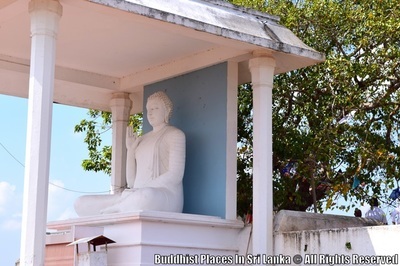 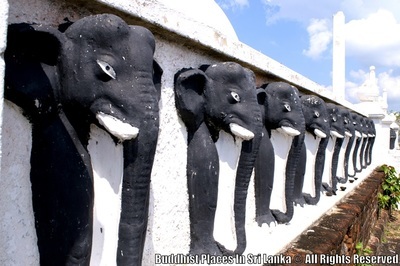 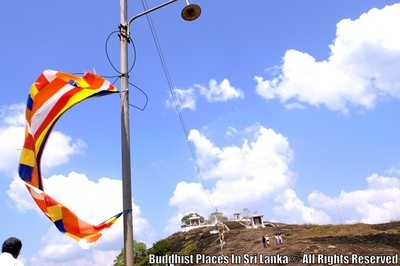 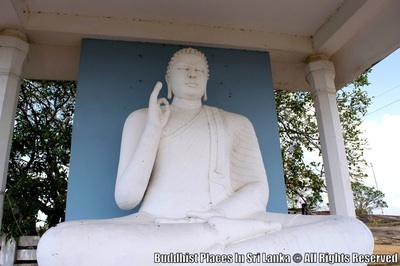 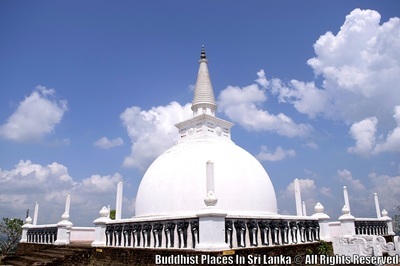 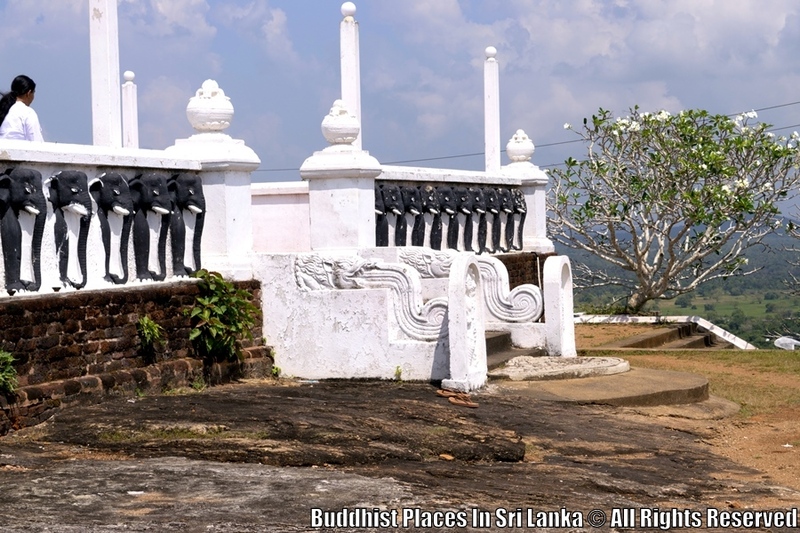 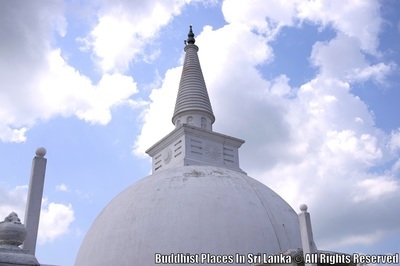 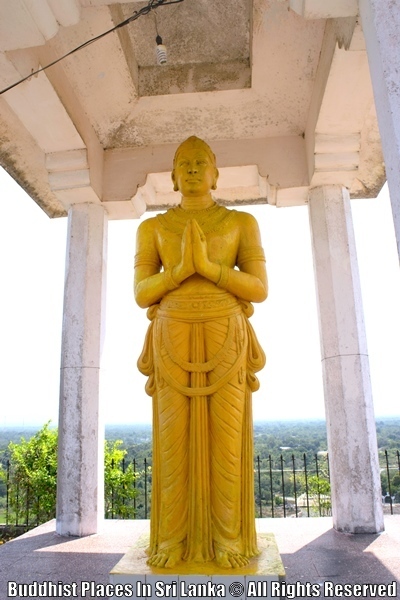 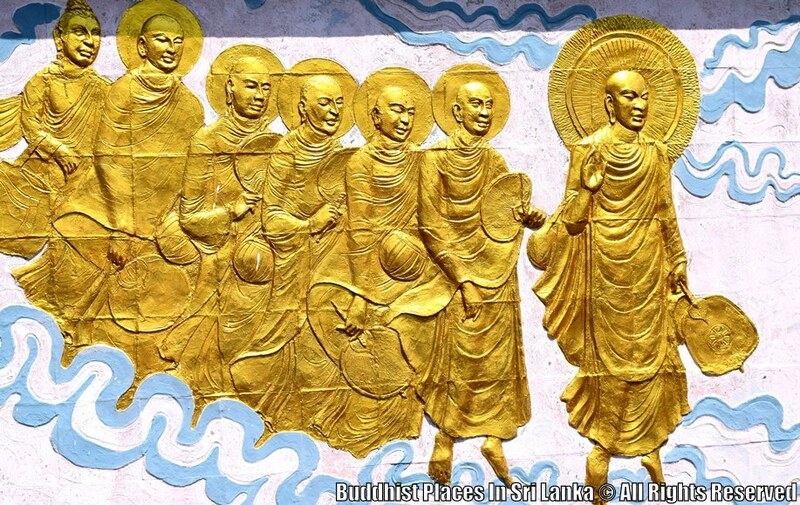 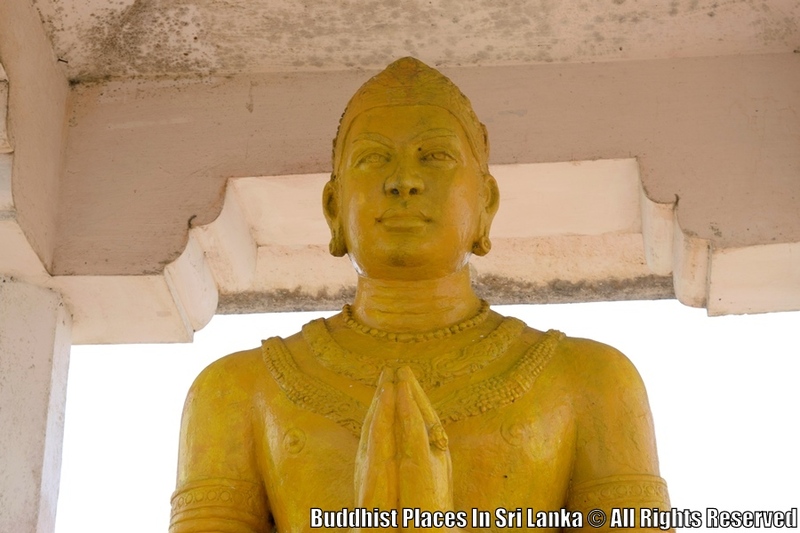 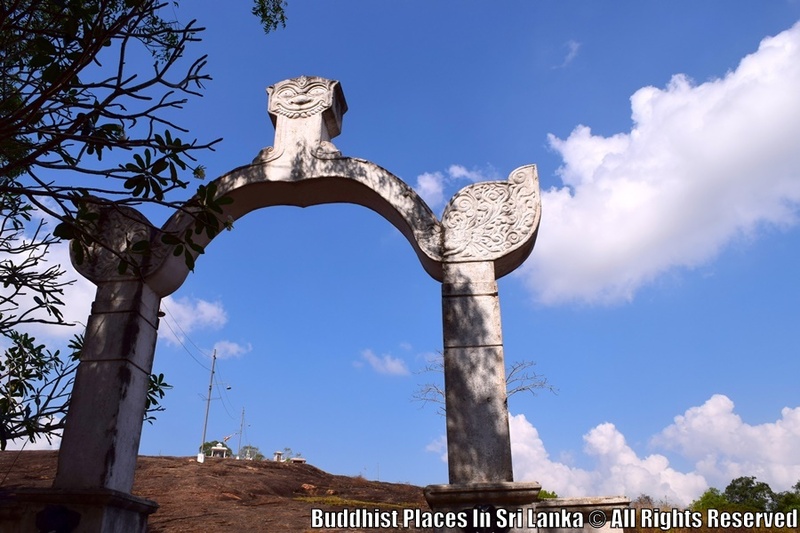 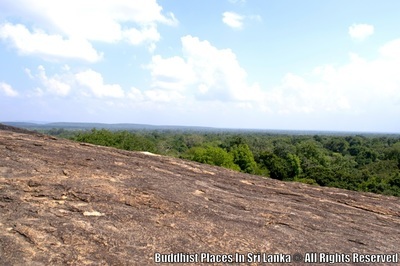 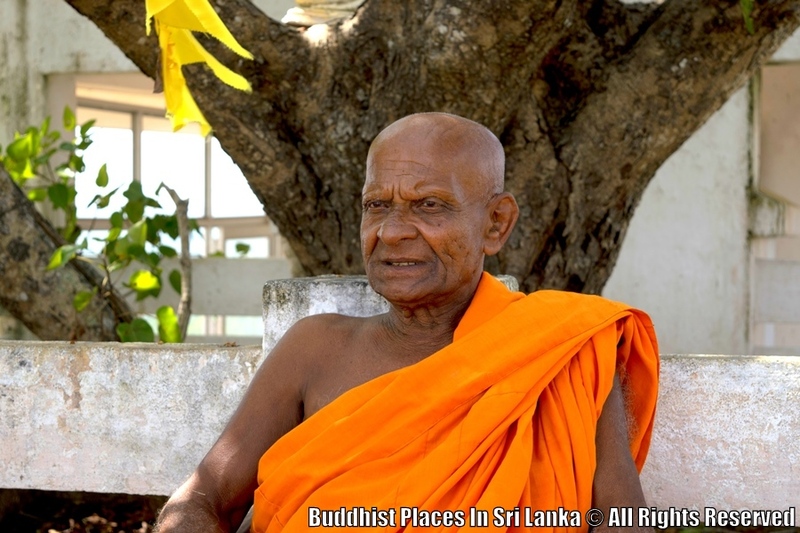 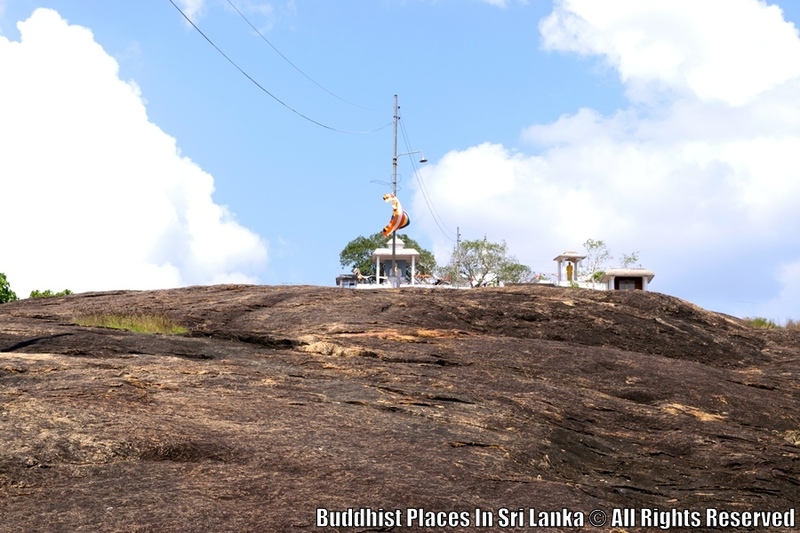 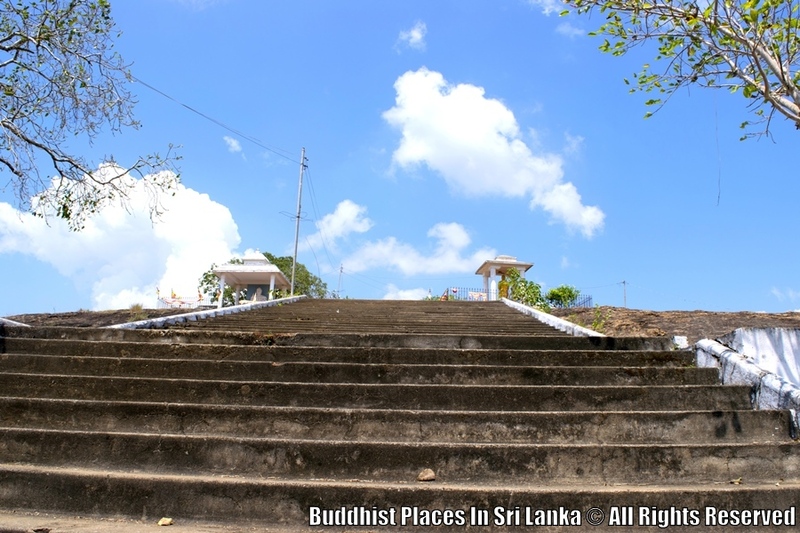 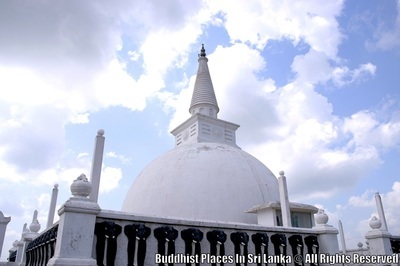 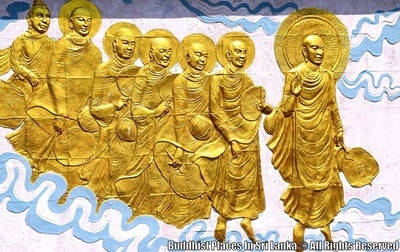 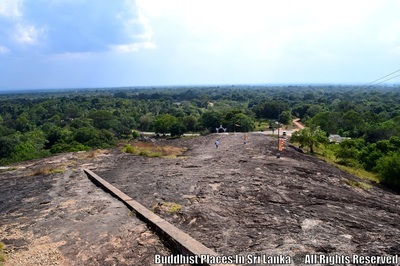 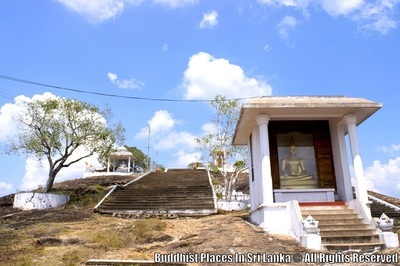 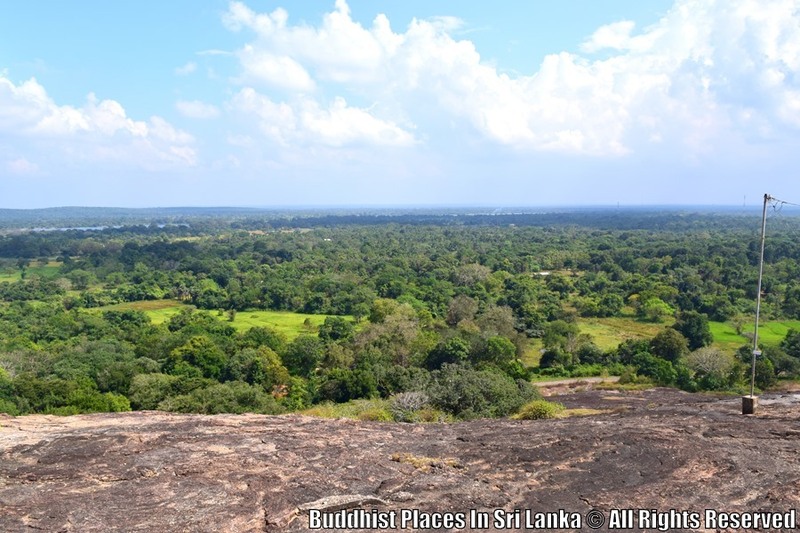 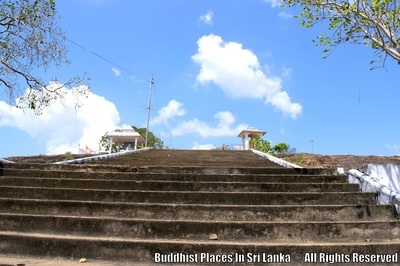 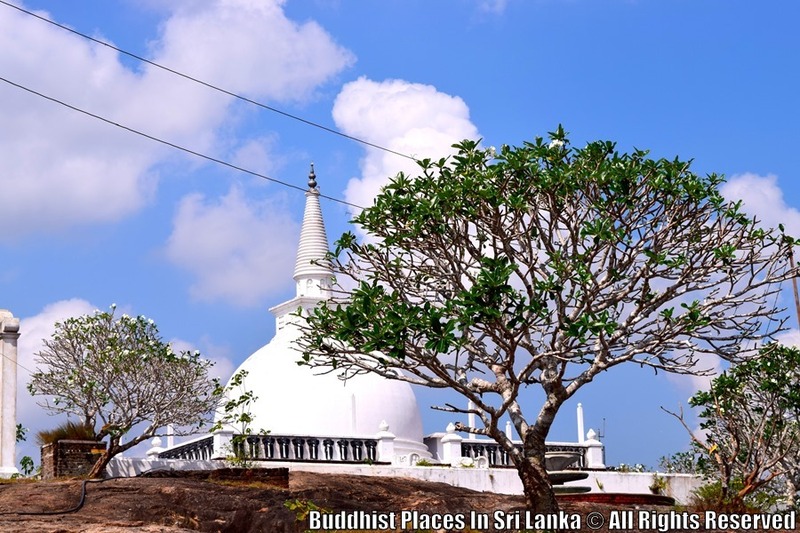 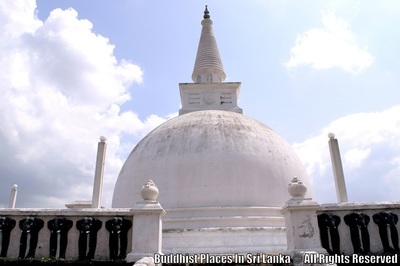 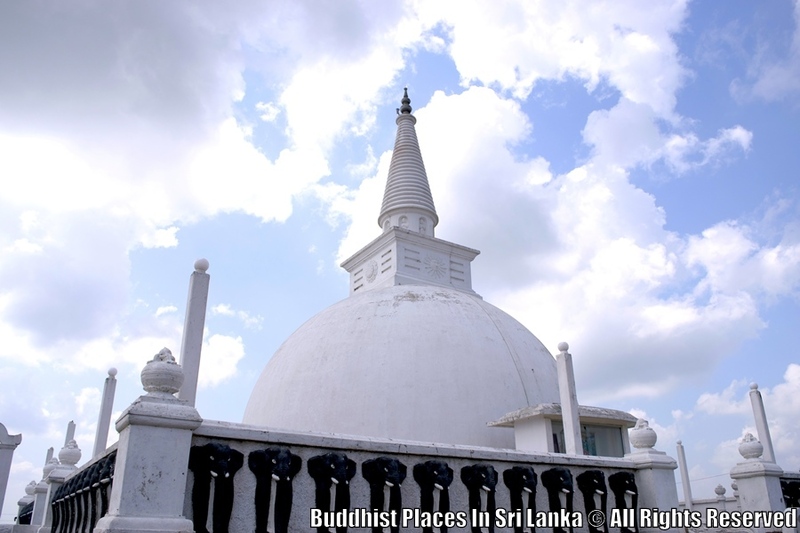 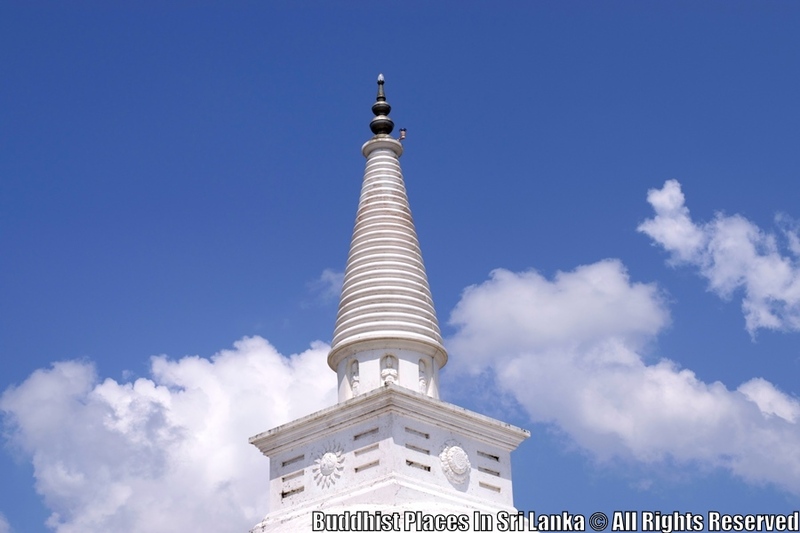 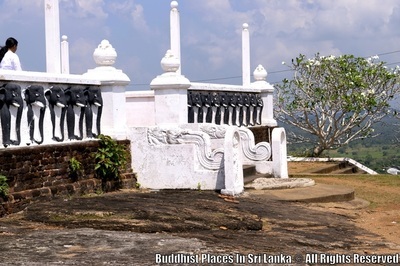 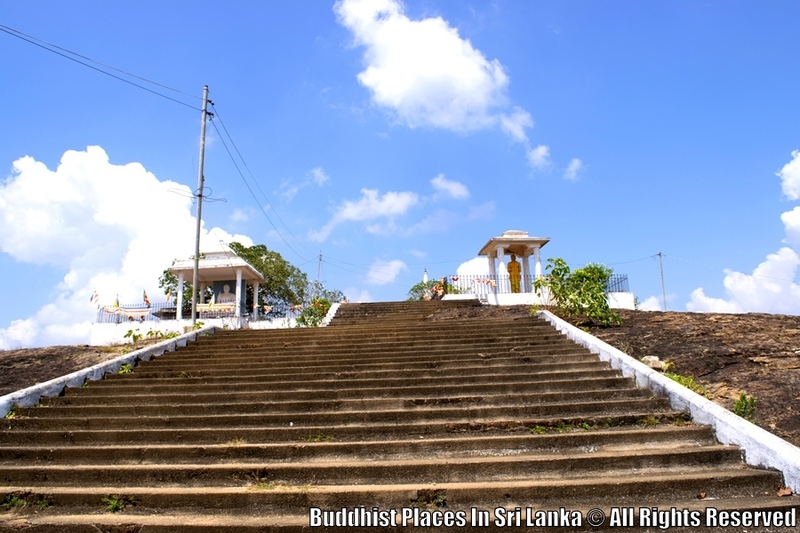 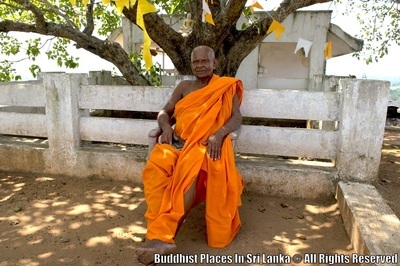 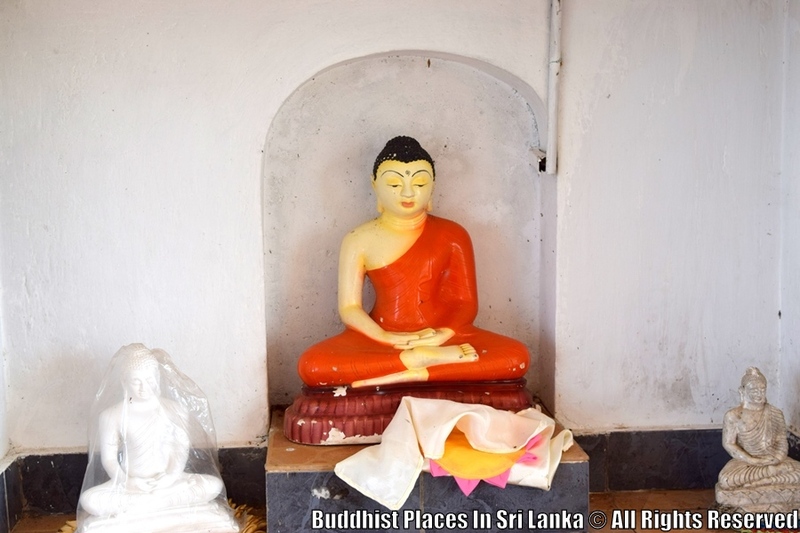 History says that Arahath Mahinda Thero along with other Buddhist monks first arrived to this historical place and rested while travelling to Mihintalawa.